Posttraumatic stress disorder (PTSD) can be a terrifying experience for the individual who suffers from it. Simultaneously, it can severely affect the friends and families of the individuals affected by it. PTSD symptoms affect Individuals who have been through life-threatening traumatic events and they start exhibiting some of the symptoms that characterise PTSD. It is pertinent that these individuals seek out best treatments for Post-traumatic Stress Disorder, which may include medication and psychotherapy. If the right kind of treatment, proven by clinical tests, is adopted, the individuals will find relief and reduction in their PTSD symptoms and get control over their life. There is no one best treatment for post-traumatic stress disorder. The therapist selects the best course of treatment based on the patient’s symptoms, personality, cognitive capabilities and treatment goals. The treatment is usually initiated after the patient has approached their GP and seek treatment for their symptoms. The GP then refers them to a trained Clinical Psychologist for Psychological Evaluation and Treatment, as well as to a Psychiatrist, for medication. A Psychologist trained in treating patients with PTSD Symptoms usually tailors a personalised treatment plan after an initial couple of consultation sessions with a patient. The initial sessions are devoted to understanding the symptoms being experienced by the client, diagnosis of the severity of the symptoms and experience with previous treatments taken for the problem, including therapies such as Cognitive Behaviour Therapy. Along with assessment, SMART treatment goals are also set in these initial sessions. Grounding techniques can be incredibly helpful in patients with PTSD symptoms. Grounding techniques are well covered in the blog Coping with Flashback and Dissociation in PTSD and is reproduced here. As the name implies, grounding is a particular way of coping that is designed to “ground” you in the present moment. In doing so, you can retain your connection with the present moment and reduce the likelihood that you slip into a flashback or dissociation. In this way, grounding may be considered to be very similar to mindfulness.To ground, you want to use the five senses (sound, touch, smell, taste, and sight). To connect with the here and now, do something that will bring all your attention to the present moment. A couple of grounding techniques are described below. Sound: Turn on loud music. Loud, jarring music will be hard to ignore. And as a result, your attention will be directed to that noise, bringing you into the present moment. Touch: Grip a piece of ice. If you notice that you are slipping into a flashback or a dissociative state, hold onto a piece of ice. It will be difficult to direct your attention away from the extreme coldness of the ice, forcing you to stay in touch with the present moment. Smell: Sniff some strong peppermint. When you smell something strong, it is very hard to focus on anything else. In this way, smelling peppermint can bring you into the present moment, slowing down or stopping altogether a flashback or an episode of dissociation. Taste: Bite into a lemon. The sourness of a lemon and the strong sensation it produces in your mouth when you bite into it can force you to stay in the present moment. Sight: Take an inventory of everything around you. Connect with the present moment by listing everything around you. Identify all the colors you see. Count all the pieces of furniture around you. List off all the noises you hear. Taking an inventory of your immediate environment can directly connect you with the present moment. You can also try Grounding Exercises as given on Living Well Blog. Through therapy session, you will be presented with a number of arousal reduction techniques or techniques that will help relieve the anxiety you begin to feel in certain situations. Some of these techniques can be simple breathing exercises, mindfulness practices and focusing techniques. A more detailed description of these techniques is given in the blog Arousal Regulation – Psychological Skills Training. Your therapist will help work with you to find the best arousal reduction technique to help you recover from your PTSD. Arousal Reduction has been found to be very useful in providing treatments for posttraumatic stress disorder. Through this therapy, individuals learn how their emotions, thoughts and action can add to the symptom of PTSD such as stress and anxiety. Individuals learn how to have better control over these stressors and to stay present in the moment instead of letting their anxiety and stress control the situation. Check out this video and see how CBT helps as one of the treatments for posttraumatic stress disorder. 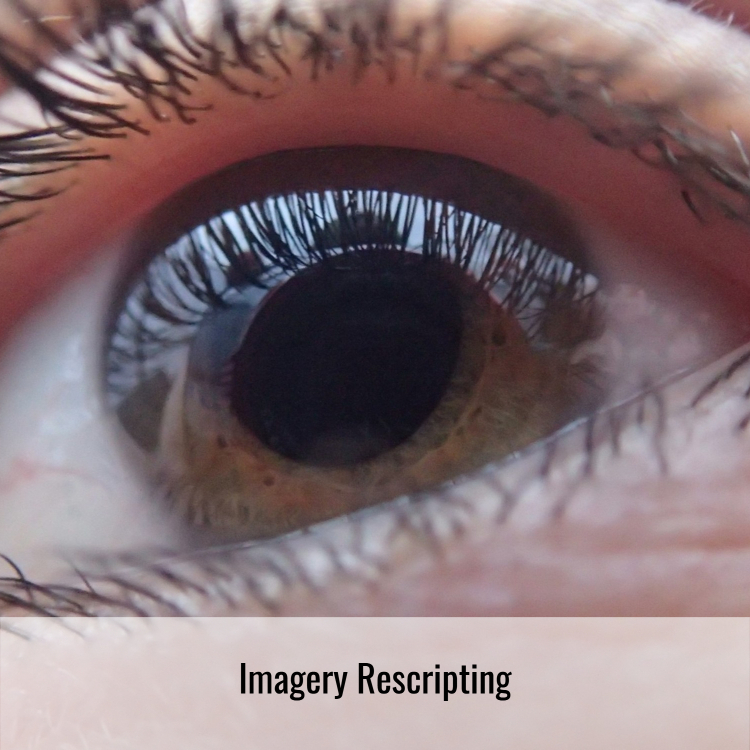 Imagery Rescripting is a highly effective technique for many individuals who suffer from PTSD symptoms is using imagery rescripting. Through this patients are asked to work through the trauma using visualization. The traumatic occurrence is first addressed and then modified to rid the patient of feeling victimized. Through this, the individual not only works through the traumatic event but is also taught how to react differently in term of feeling and thoughts that revolve around the event. This type of therapy can include family member or significant others of the person being treated. Through narrative therapy, individuals focus on their own thought and views of themselves. Bringing in others to the therapy session greatly aids in telling specific stories or narrative of the person being treated. It can be a rewarding experience that helps the individual slow adjust the views they have on themselves and specific events that may be causing them to become overly stressed. Exposure therapy is used to help individuals work through their experiences instead of just avoiding them. 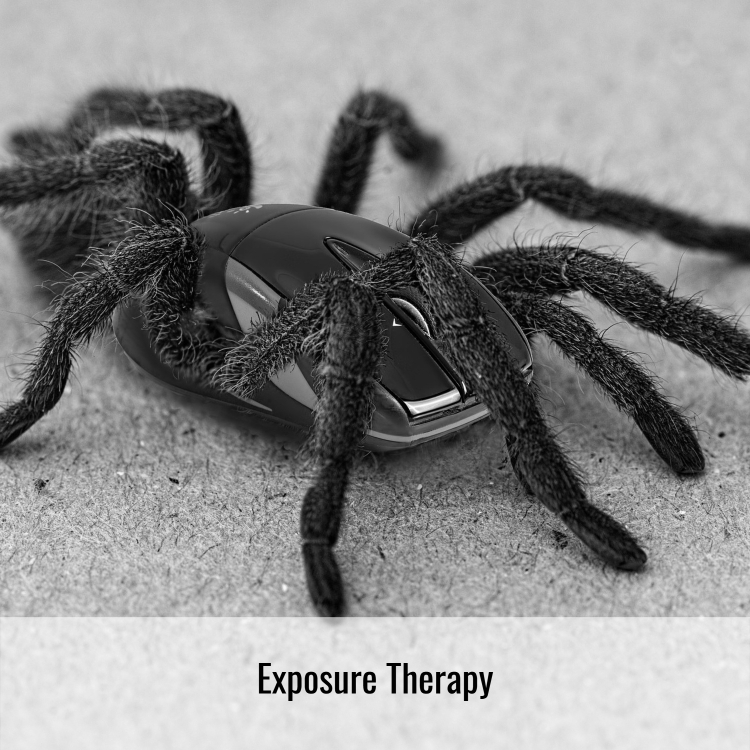 Invivo exposure therapy can especially help people who suffer from PTSD to cope and face their fears. Here is a short video on Exposure Therapy as given on our Facebook Page . As mentioned in Evidence Based Psychological Interventions, Mindfulness-based Cognitive Therapy is a group treatment that emphasises mindfulness meditation as the primary therapeutic technique. In MBCT, the emphasis is on changing the relationship to thoughts, rather than challenging them. Decentered thoughts are viewed as mental events that pass transiently through one’s consciousness, which may allow depressed individuals to decrease rumination and negative thinking. 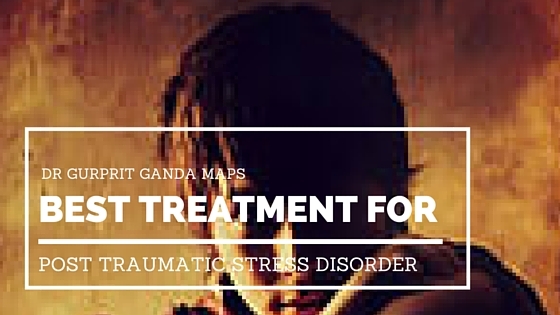 MBCT gives quite good results among the range of treatments for posttraumatic stress disorder. Post-traumatic stress disorder is a terrifying experience that can make individuals feel trapped and undergo a constant replay of the traumatic event or experience that have gone through. When they seek treatments for posttraumatic stress disorder from a Clinical Psychologist, they learn effective coping mechanism to relieve stress and anxiety but to also effectively address the fearful issues that is causing the PTSD. This therapy can be treated through a number of psychotherapeutic techniques as we discussed above and the psychologist works closely with the individuals to help them regain control of their thoughts, actions and reactions. The individuals are thus able to take control of their lives and return to normal lifestyle. Our team of psychologists, are well equipped to provide treatment for PTSD. Don’t hesitate to reach out and make contact with us at the earliest.